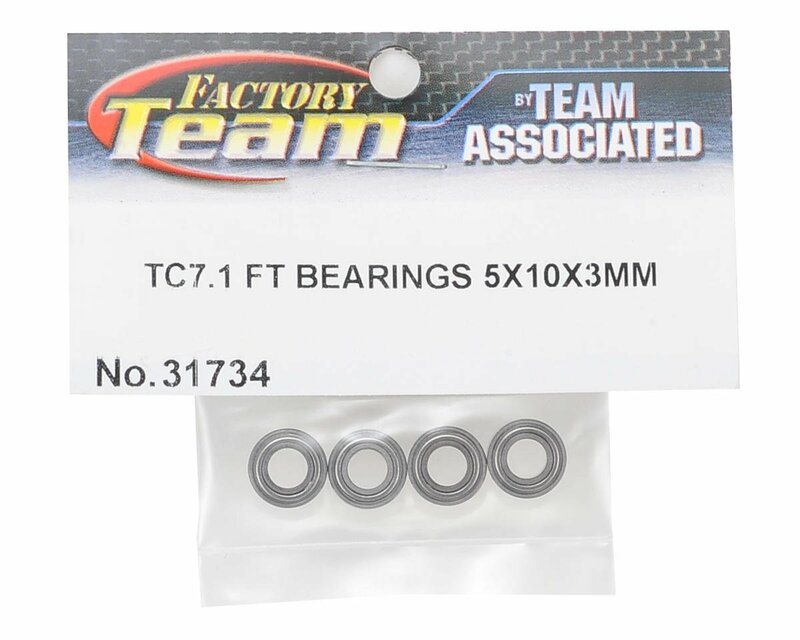 This is a pack of four replacement Team Associated 5x10x3mm Factory Team Bearings for the TC7.1. 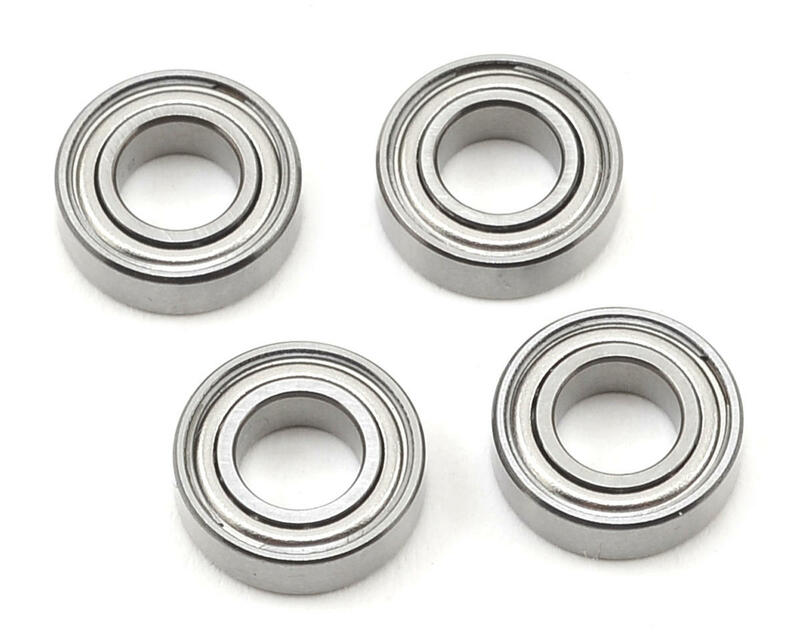 These bearings are used on the inside of the steering knuckle; a 5x10x4mm is used on the outside. Schumacher Small Pin "Speed Pack"